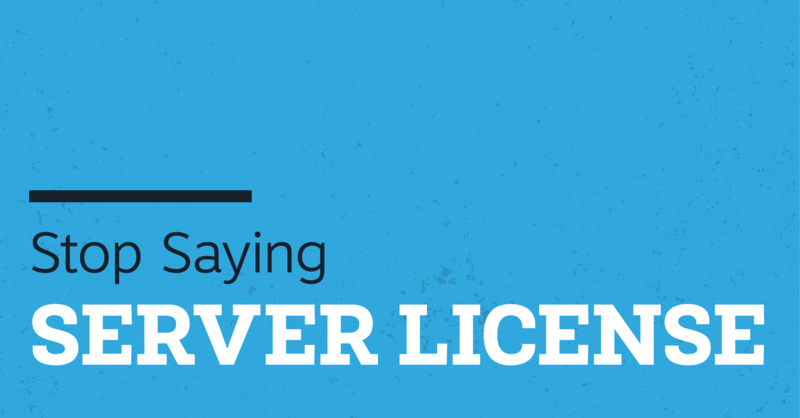 Licensing is complex & mind-numbing. 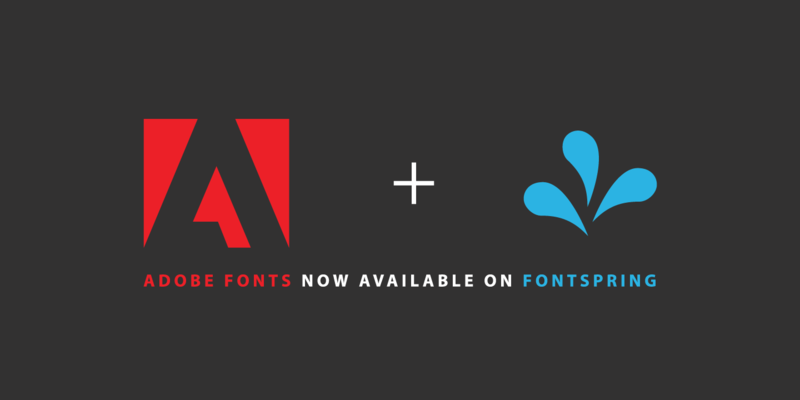 Here's what we've done to make it easier. 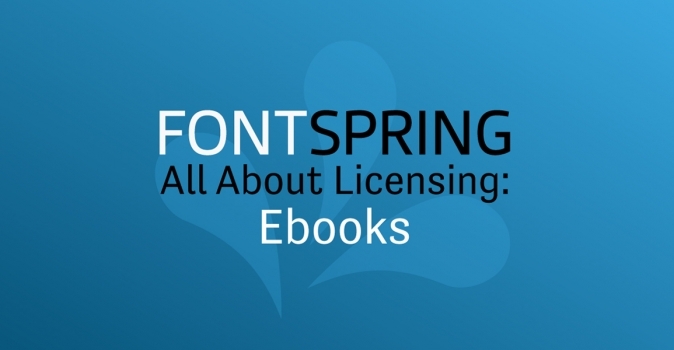 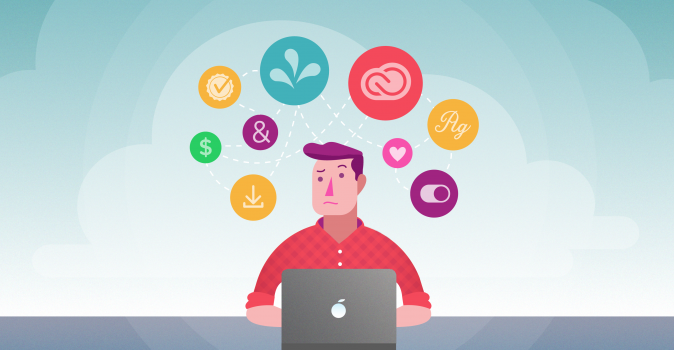 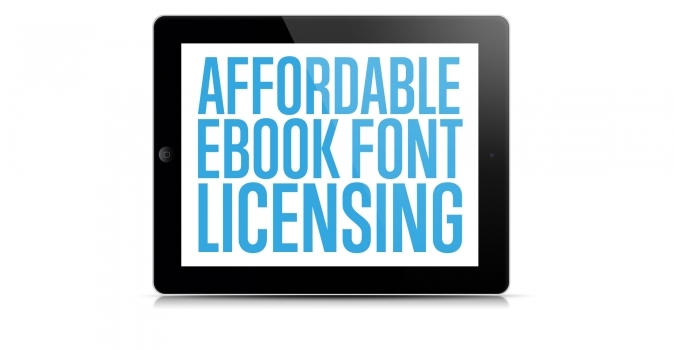 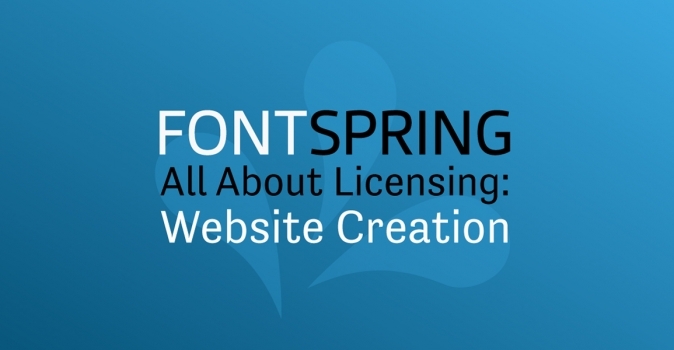 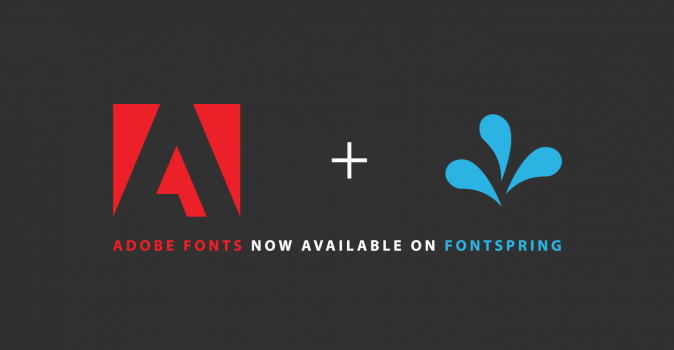 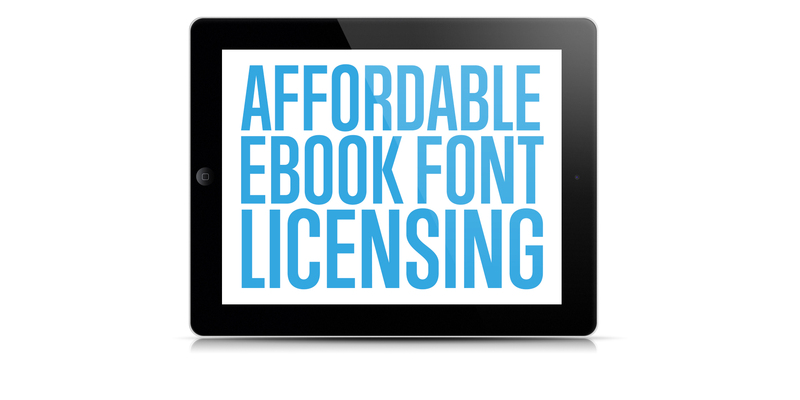 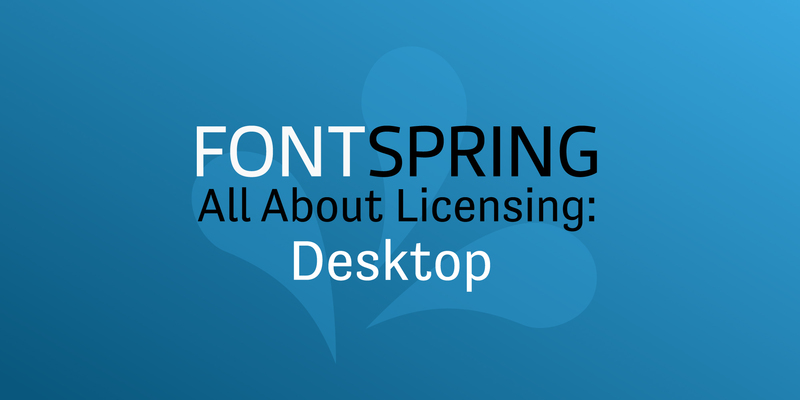 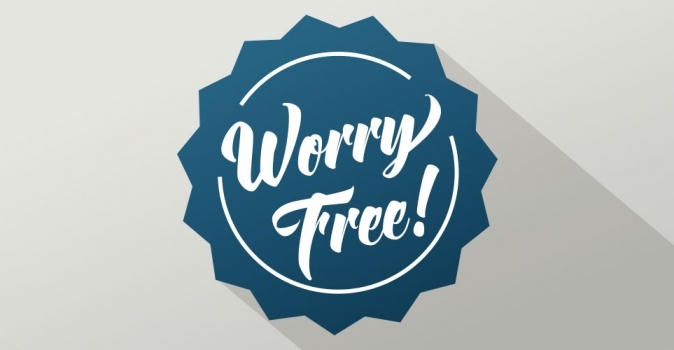 Licensing fonts for website-building websites. 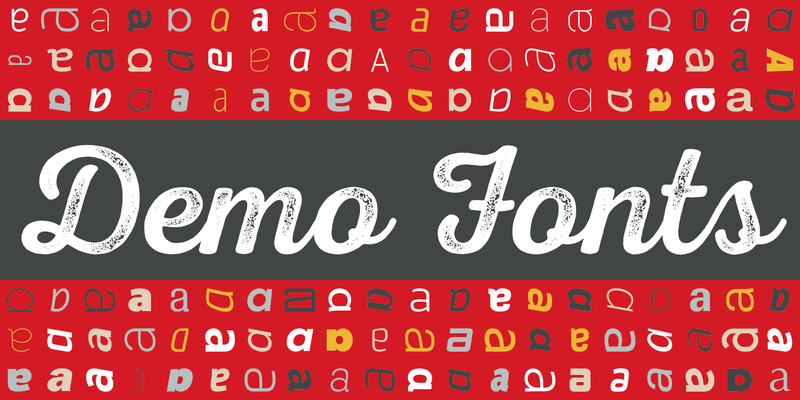 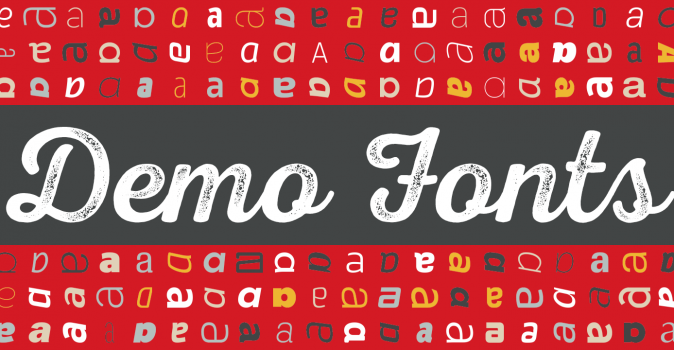 Licensing fonts for your invitation creator.